Other ways to contact us or keep up to date! 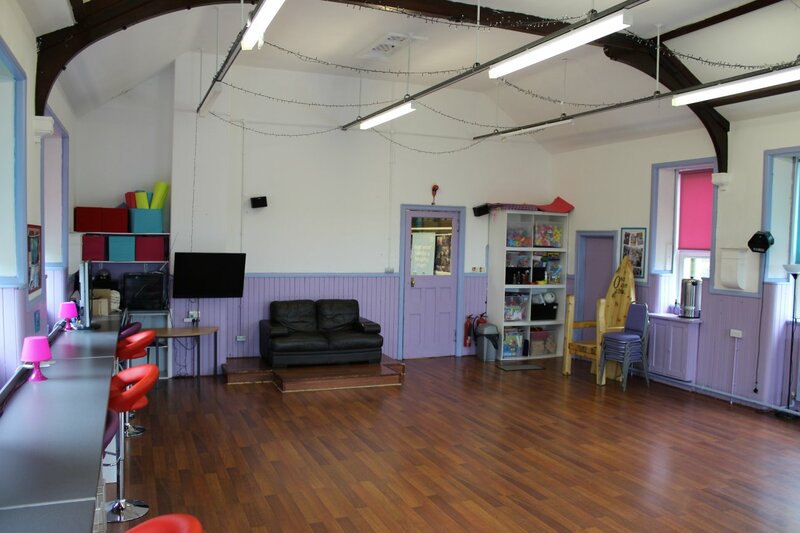 Looking for a space to start your own class? Why not give us a ring and see what we have available. You may be able to hire the hall at Shotts Healthy Living Centre, Springhill Hall or our IT suite may accommodate your needs. Hall hires are priced at £8.00 per hour. Discounts may be available for charity and community groups, please contact us for details.